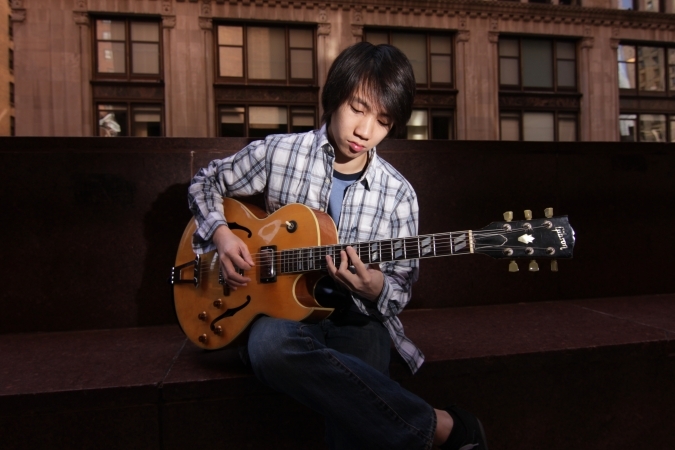 Teriver Cheung is one of the most exciting jazz guitarists/composers of the new generation. Having relocated to New York City in 2009, after attending the University of North Texas (Denton, Texas), the Hong Kong native has had opportunities to tour and perform with renowned artists including: Grammy Award winning bassist Eddie Gomez, Bernard Wright, George Garzone, Billy Drummond, Taylor Eigsti, Dana Hawkins, Davy Mooney, Toru Dodo, Linda Oh, Yasushi Nakamura, and Ross Pederson, among others. In addition to being an active leader and sideman within New York City and the U.S.A., Cheung has performed throughout the world including: Poland, China, Hong Kong, Japan, Taiwan and Mexico. Cheung began his musical journey at age five playing the piano. His early exposure to classical music has contributed to his future style of composing, as well as playing. At age sixteen he switched to guitar and discovered his love for jazz music. 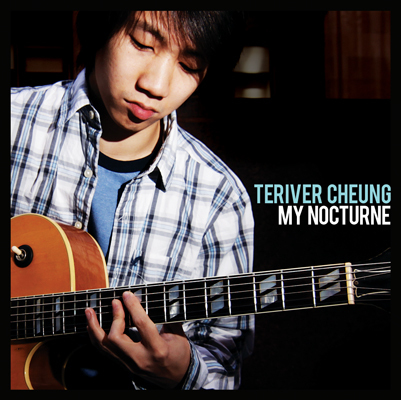 Teriver Cheung’s highly anticipated debut album, My Nocturne (Tippin’ Records), will be released in the summer of 2012.